Mextures, the popular textures overlay application for iOS, is set to receive a major update to version 2.0 later today and will relaunch as a feature-rich photo editor. The updated application is expected to reach the App Store any minute now, and once available it’ll be optimized for the iPhone and iPod touch. In Mextures 2.0 users will be able to fully edit images saved on their handset, share textures with friends, apply 47 brand new textures, and enjoy faster image processing, according to a press release that recently reached our inbox. The app first launched in May last year, and at the time it featured in our “Today’s Best Apps” column. Graphic overhaul for a more refined and visually enjoyable UI. 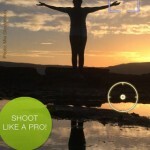 An inspiration feed integration with the Instagram App. As a reminder, Mextures got an update for iOS 7 back in October 2013, and it received a “fall formula pack” the month after. 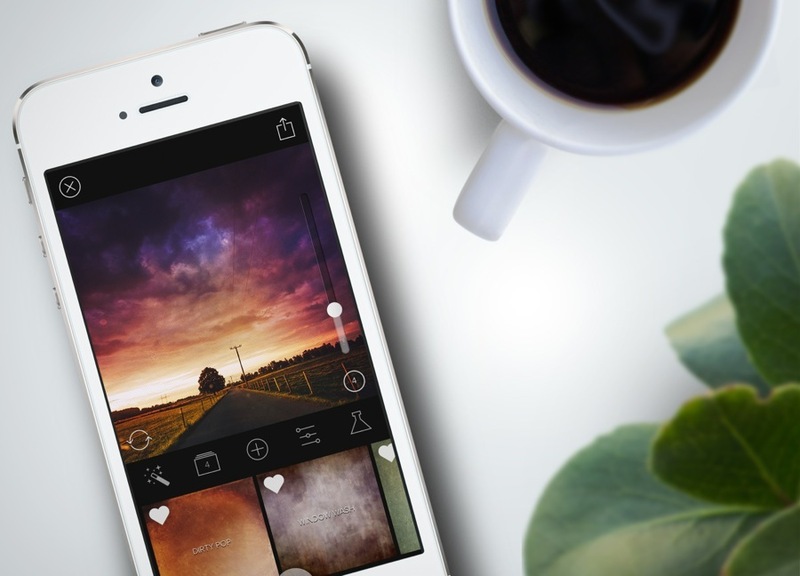 Images created in the application have been shared more than 468,000 times to Instagram using the hashtag #mextures, and for a limited time only, the app can be downloaded for just $0.99. 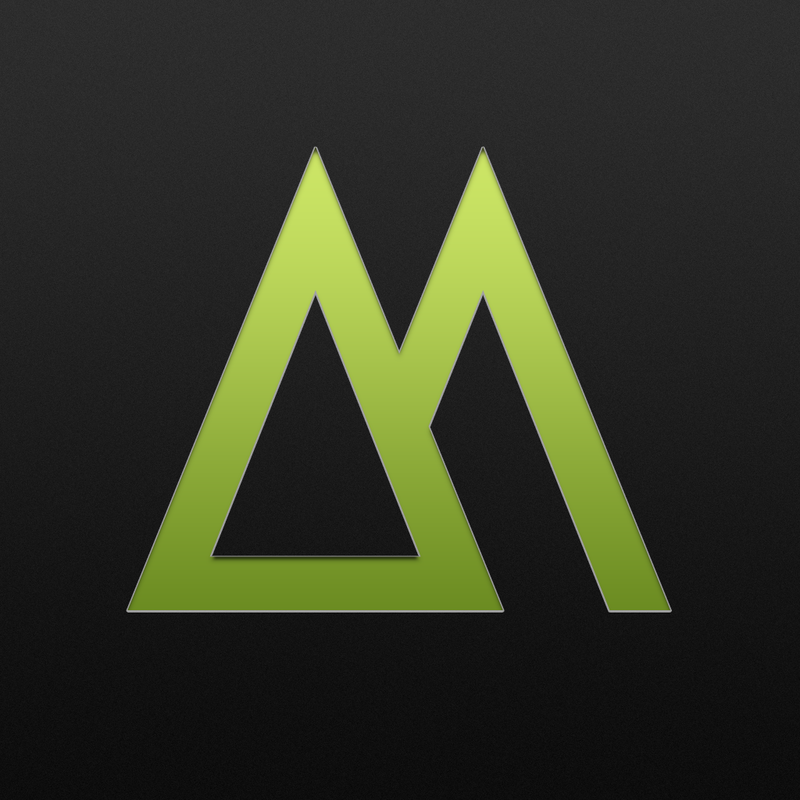 Mextures 2.0 is expected to launch on the App Store later today. As mentioned, the application is available for $0.99 and it’s optimized for the iPhone and iPod touch. See also: Apple Is Now Notifying Users When Maps App Errors Are Fixed, Report: Circuit Board Samples Have Been Delivered, Expect Apple’s iWatch In September, and Apple Has Experts Explain Its $2.2 Billion Damages Claim Against Samsung.